Today we visited Salem and it was super busy, but I tried to vlog some of it. 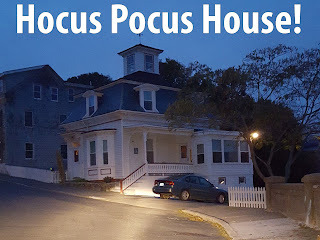 We also went to visit the house from the movie Hocus Pocus, where Max and Dani lived. Hope you enjoy! ahhh! I'm soooo jealous!!!!! I NEED to visit there one day!